At the end of last year, I had to undergo a surgery on my knee. I had to take it slow for a while and walk with crutches first. My knee was not ready to get back to my daily routine. In some sense, I was not completely free to do what I usually do. But I had finally time to bring my soul and my body in a good balance again. In my opinion, this is very important to pick up the energy that is so needed in our fast-turning business world. However, I also learned something more: Finding the right balance is not only important to get better and recover from a knee surgery, it is also essential for working with my colleagues and employees. Take a look at Eurapco. We are a multinational and diverse company, based in Zurich, a city with a lot of foreigners and expats. We speak Spanish, German, Dutch, French as well as English, Italian, Swedish or Finnish. Clearly, we all have different cultural backgrounds and everyone has her or his own personality. And at least three generations, from millennials to baby boomers, are working in the same office. This is a wonderful working environment – but you also have to find the right balance to address the different needs of your colleagues. But how? Here, building bridges is key: If you chat with them while having a coffee or just show that you have time for them, you can achieve so much as a team. You can increase their vitality by creating a safe and friendly working environment. And if the employees feel safe, they are more motivated, more resilient – and, of course, more productive. For me, leading a company is not only looking for the right person for this task or being up-to-date with the latest trends. It is also about taking your colleagues seriously, listening to their needs and to make them feel comfortable. That does not mean that we just set clear goals and follow the achievements, because that’s part of our job. We at Eurapco keep on trying to make everyone feel welcome and important. I am convinced that our working culture encourages people to use their talents and knowledge. Only a well-balanced environment, in which every single employee is comfortable and respected, is a successful working space. In the end, this means that our partners in Europe will profit more if we can create and maintain a safe working environment. And that is exactly what we are doing. What do you think of building bridges for and between your colleagues? 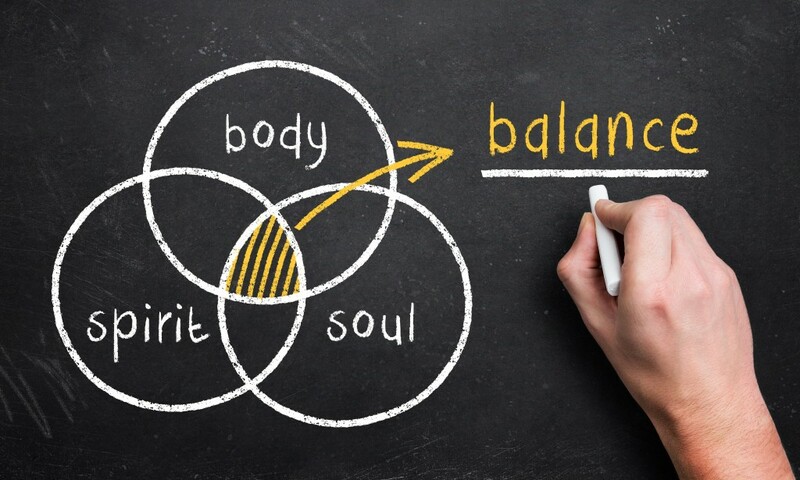 Do you agree with me on the importance of the right balance? Let me know and share your thoughts in the comments!